With maintaining the quality of White Granite, we are offering to the clients at market leading prices. 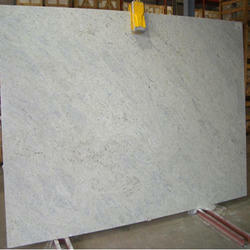 This White Granite is processed by the skilled professionals of our company according to the world class standards. 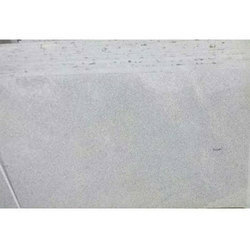 We test this White Granite at various levels as pet the internationals quality norms and parameters. White Torroncino has a mixture of warm colours, a combination of brown, dark white, yellow and black reminding of toasted hazelnuts and almonds used in the traditional Italian dessert "torrone", nougat.